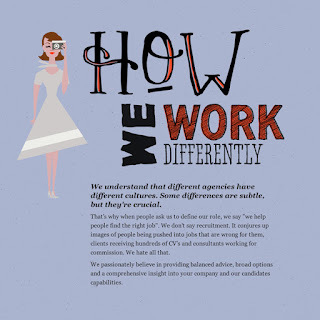 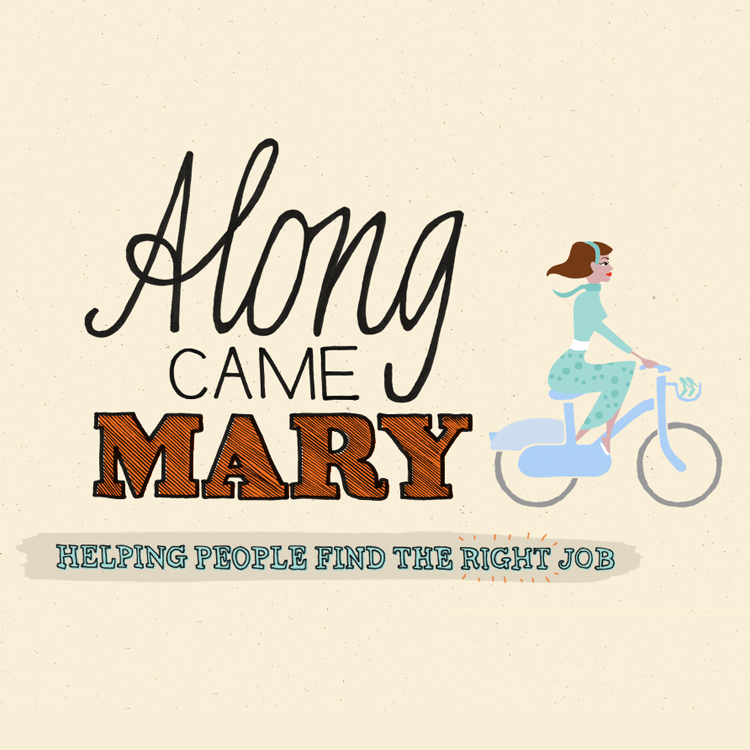 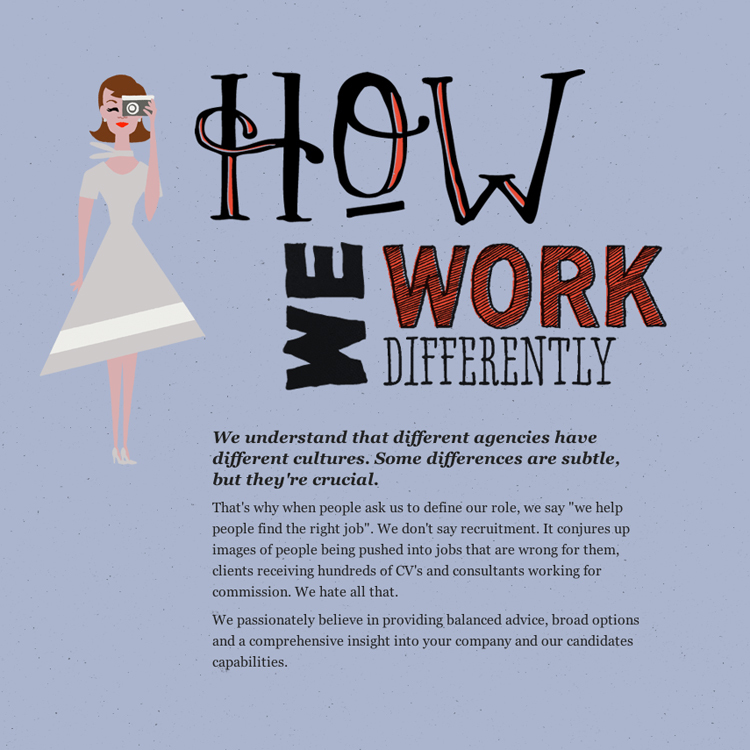 I've been working alongside the hugely talented design team over at Frank to develop a character for recruitment consultancy 'Along Came Mary'. 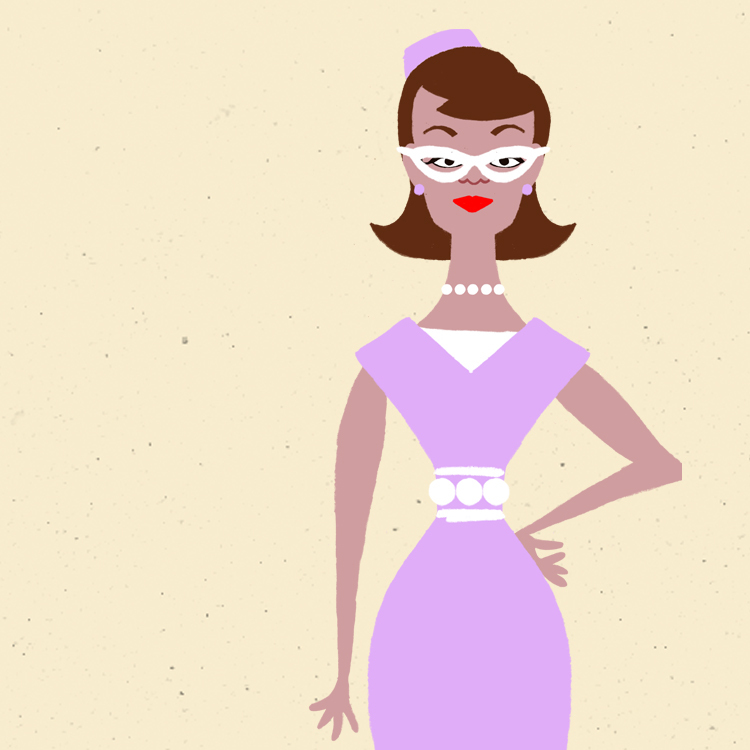 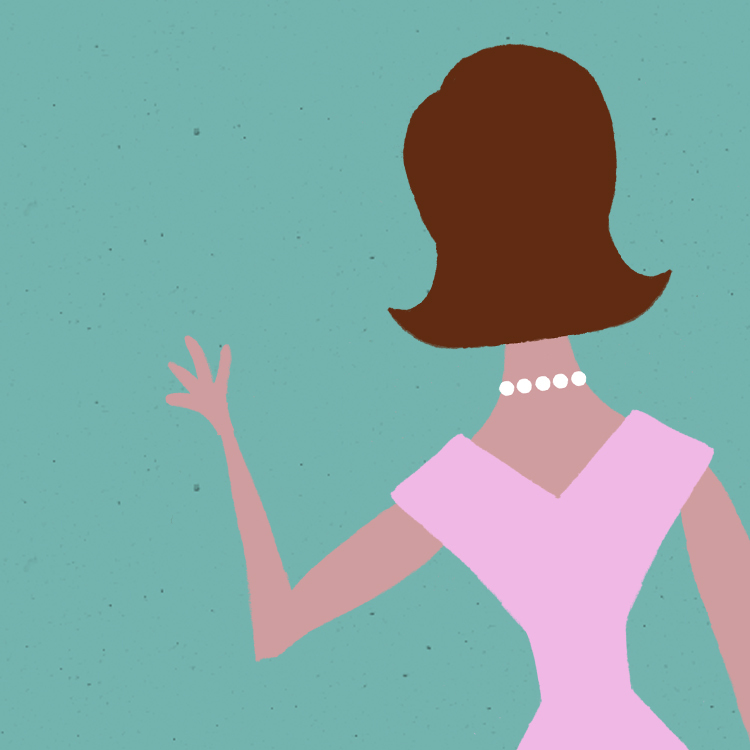 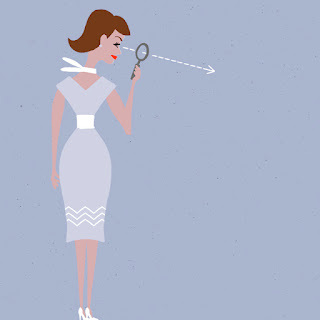 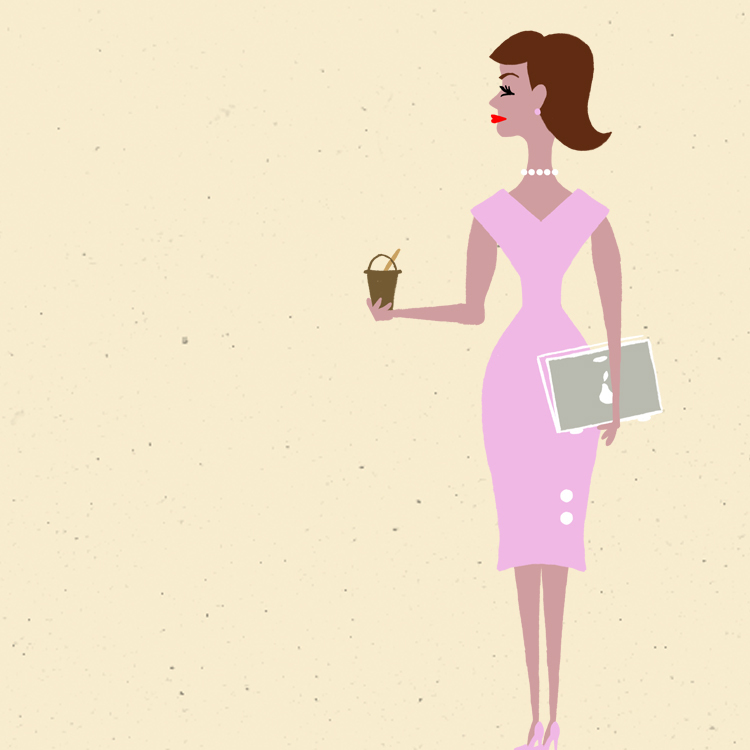 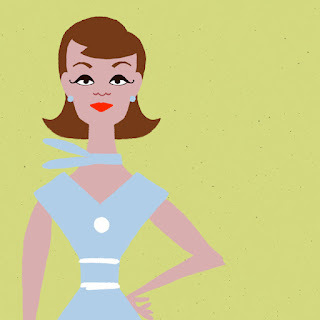 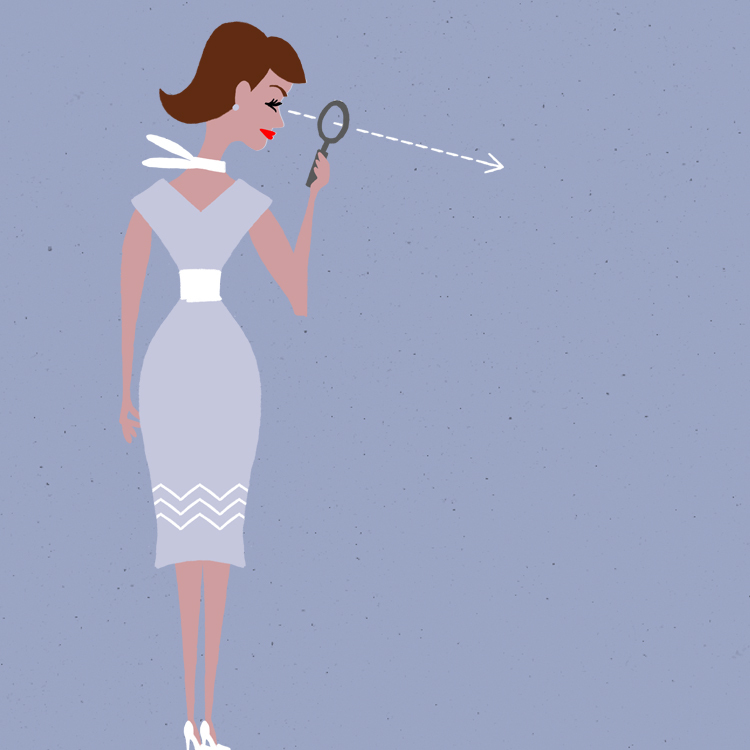 With her retro look and feel, Mary wears a gamut of garments and accessories to keep her fresh and exciting, and was based on a paper dress-up doll. 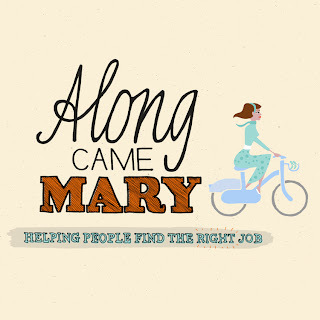 She appears on the Along Came Mary website, along with other business related collateral.